Ft Lauderdale Airboat rides, an adventure in the Florida Everglades. Offering private airboat tours leaving from Ft Lauderdale as well as Hollywood Floida. Our airboat rides are custom and done with traditional airboats . Airboating in Florida is our passion therefore we enjoy showing visitors Florida Everglades. The everglades is a great way for friends and family to enjoy the outdoors. It has rich history and it is a great opportunity to enjoy the river of grass. Our airboat rides are private and custom just for you or your group. We depart daily by appointment and we are open year round except for Thanksgiving day and Christmas day. 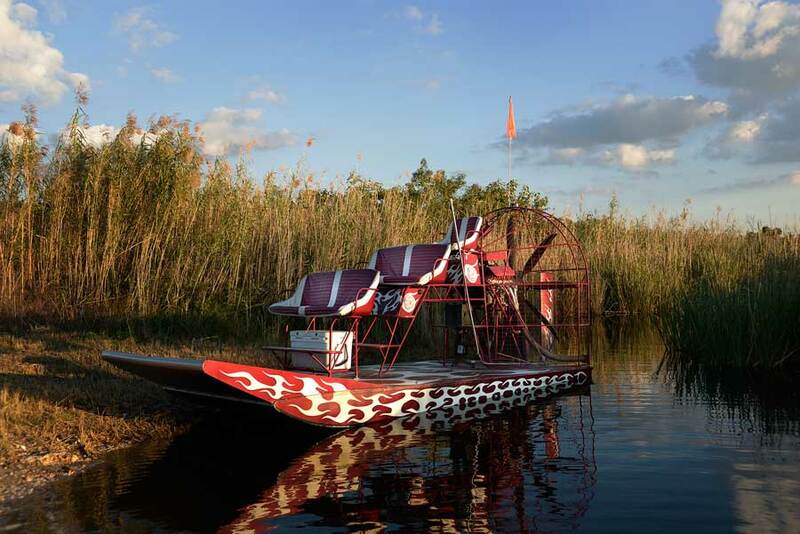 Our airboat rides cover an area in Broward county known as the Loxahatchee preserve. The Everglades has different seasons and the best time of day to do an airboat ride in the summer is very early in the morning. The fall and winter airboat ride times can be pretty mush any time of day because of the cooler although it is best to check the weather. When booking an airboat ride with Ft Lauderdale airboat rides most importantly book in advance.